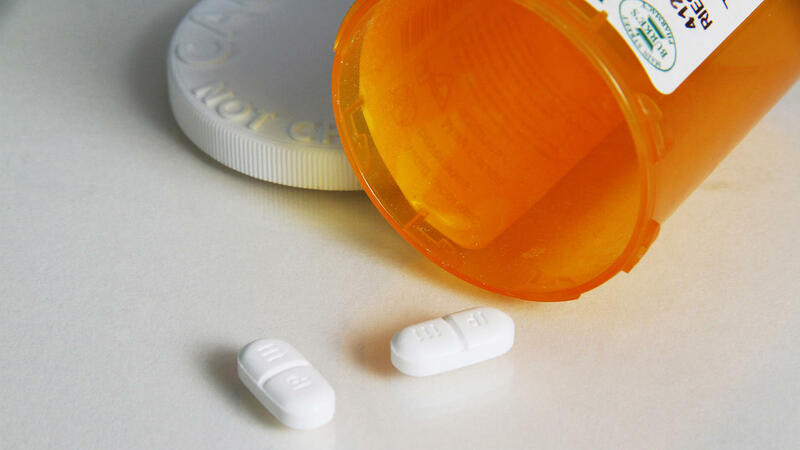 The Monroe County Medical Examiner's Office reports 99 deaths from opioid overdose in the first six months of 2018. Compare that to 95 deaths for the same period in 2017, according to Monroe County Commissioner of Public Health, Dr. Michael Mendoza. He says the data indicate the work on the opioid crisis is far from over. ``(We’re) doing everything we can to educate the public about addiction and the unique features of this overdose crisis. We want everybody to still use about how to learn to use Narcan, where to access Narcan, and understand its role in preventing an overdose," he said. Mendoza says the data represent 99 people who are succumbing to an awful disease. A more startling statistic, he says, is that Fentanyl was involved in 96.9 percent of the deaths. ``This is a fentanyl-opioid overdose epidemic. Almost 100 percent of the overdoses that occur have fentanyl involved. And what I want people to know is that fentanyl is being mixed with nearly every other drug of abuse. And often it's unbeknownst to the user," he said. Mendoza says people are succumbing to an overdose not knowing that Fentanyl is the culprit. The latest data from the Monroe County Heroin Task Force indicates 85 deaths in the same time period. But Mendoza argues the Medical Examiner's Office data is the definitive source because the law enforcement data is based on the cases they respond to. He says either way, the data point to the need to educate people on the use of Narcan, used to treat opioid overdoses. It appears the opioid epidemic doesn't discriminate. Mendoza says men and women of all ethnicities and races, and every town and village in the county has been impacted.